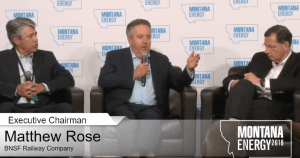 At the end of May, during a panel at the 2018 Montana Energy Summit, energy industry leaders and Republican lawmakers called out Washington State as a “blockade” to international trade over the state’s denial of permits for the Millennium Bulk coal terminal in Longview, Washington. On Thursday evening, Montana Attorney General Tim Fox took this criticism a step further by specifically blaming Governor Jay Inslee for the stalled terminal. In an op-ed published in the New York Times, Attorney General Fox claims Gov. 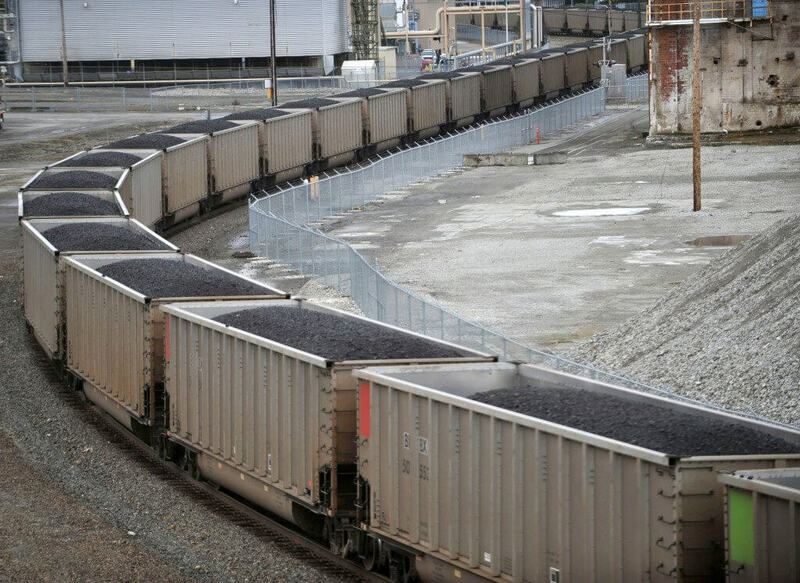 Inslee’s true motive in denying Millennium’s permits is that he and his administration simply don’t like coal. 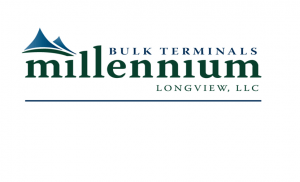 Development on the Millennium coal terminal has been in the works for six years, but has been held up by a series of permit denials from the state. In January, Millennium’s parent company, Lighthouse Resources Inc., filed a lawsuit arguing that the state’s actions violate the Dormant Foreign and Domestic Commerce Clauses of the Constitution. 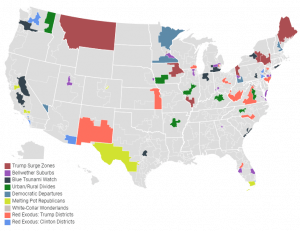 By blocking development on the terminal, states like Montana and Wyoming are unable to transport their coal to the terminal and unable to export their coal internationally along this route. Fox also addressed these state impacts in his op-ed. AG Fox also writes that Washington’s denial of permits for the Millennium Bulk coal terminal is actually harming the environment. You can read Attorney General Fox’s full op-ed here.